Learning guitar is not an easy process whatsoever, but it can be such a satisfying feeling in the end! Guitar is a good instrument to learn, whether you need it for singing around the campfire or plan on pursuing a career in being a singer/guitarist. 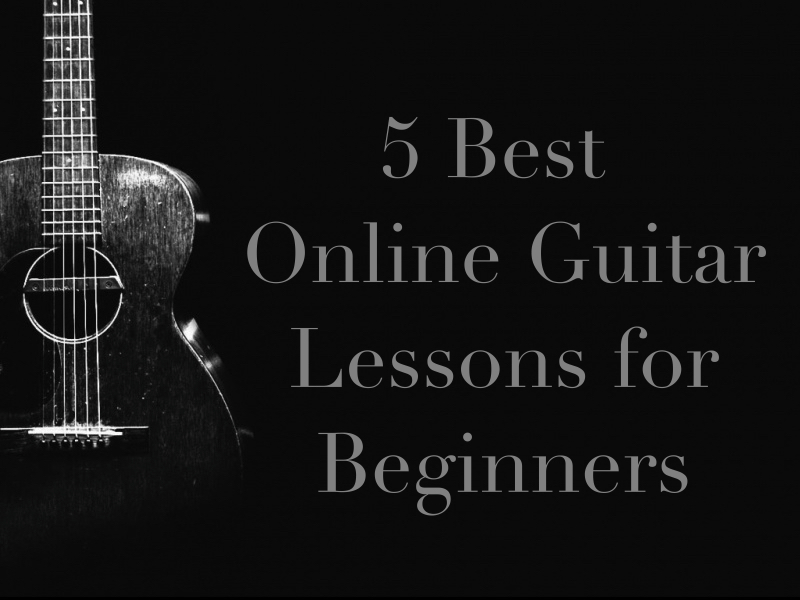 After some research, I’ve found the best 5 guitar lessons for beginners and they’re all online!